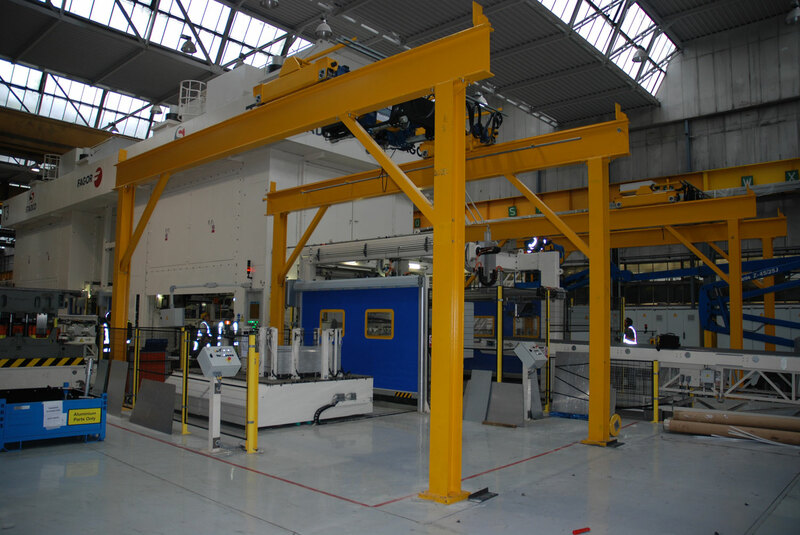 Freestanding Cranes are an excellent choice for many high duty cycle applications. 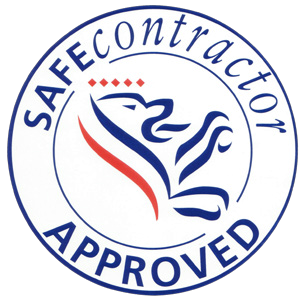 The cranes are freestanding SWL 6t with a high duty cycle, (M3), they are wire rope hoists with a divorced pendent, they operate 24/7. 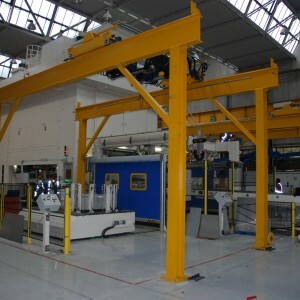 These cranes are designed to to feed new press lines at a car body plant. First four installed in Dec 2014 and second tranche installed in summer 2015.